When you go diving you always hope to find something that no one has seen before, at least not for a long time. How do you locate them? One way of doing it is to use side scan sonar. They can be quite expensive but I found a consumer version in my local boat-shop. The unit I bought was a Humminbird 987c SI. Now, a problem occurred, how to mount the transducer on the boat. I couldn't find any good spot on the boat. Either the engine was in the way or the location would expose the sonar for heavy forces due to high speeds. After researching some on the internet I decided to build a towfish. This is something you drag behind the boat. This has many advantages over a hull mounted transmitter. Even the slightest waves will rock the boat and give blurry images. The depth capability of this sonar is about 30-40 meters. 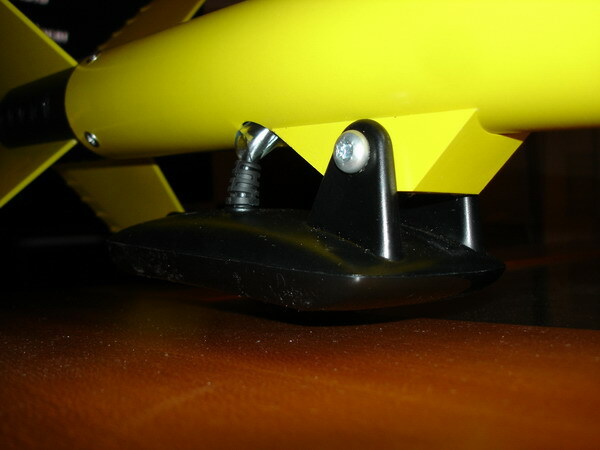 If you mount the transducer on a towfish, the fish can go deeper and give better images. Here are the results of the towfish-project.